Evidence suggests that the idea that science, technology, engineering and maths (STEM or STEAM) are "just for boys" starts at an early age for both boys and girls. 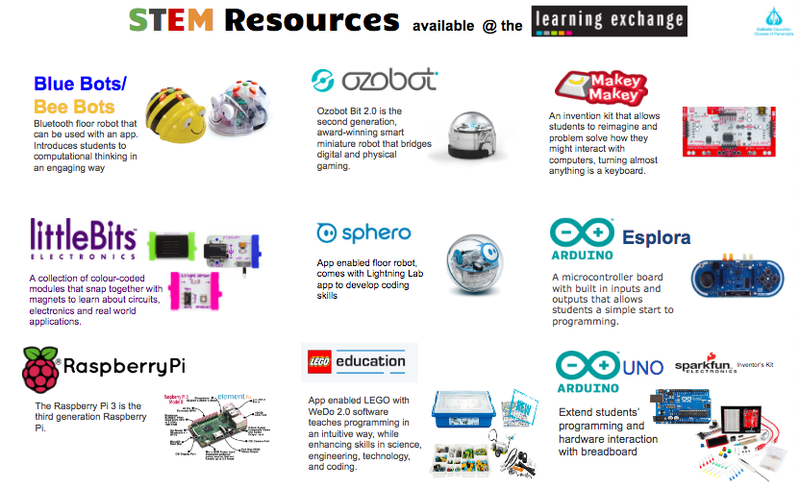 So it is critical that all students are encouraged and provided with a variety of opportunities to be involved in rich STEM learning opportunities including coding and robotics. The Australian government recognises the need to increase the number of girls and disadvantaged students including Indigenous students in STEM in their recent initiative 'Restoring the focus on STEM in schools'. Girls’ achievements and interest in math and science are more often shaped by the environment around them as discussed in Why so few? Women in Science, Technology, Engineering and Mathematics. In 'Girls rock STEM', the author outlines the three major obstacles that contribute to girls' decreased interest in the STEM fields. '1. Stereotype threat. The idea that girls are no good at math is so engrained in our culture that simply "bringing to mind that stereotype can actually lower the performance of girls," reports Christianne Corbett, coauthor of Why So Few? Research shows that girls don't even have to believe that the stereotype is true for it to have a negative effect on them. 2. Implicit bias. "A lot of the evidence suggests classroom behaviors are skewed toward boys," says Dale McCreedy, director of gender and family learning programs at the Franklin Institute. Implicit bias is unconscious, he notes, and can be as subtle as teachers' calling on boys more often than girls or responding more enthusiastically to boys' responses. 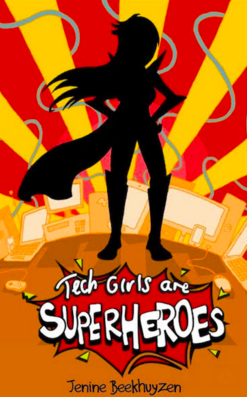 Provides a number of resources including a book (eversion also) that showcases real life women in tech. 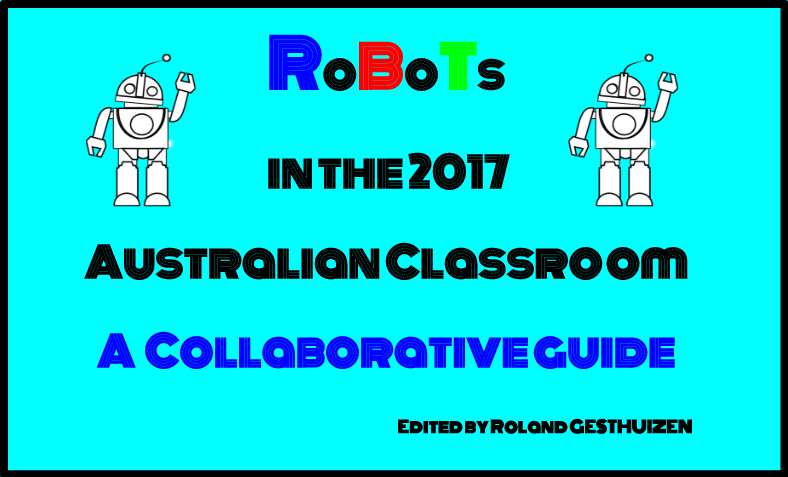 Schools can also access a number of books that can encourage students to get involved in STEM. For example 'Coding for Beginners using Scratch' pictured below nd many more available in this area. School makerspaces are also a great way of allowing students to explore a variety of STEM activities. 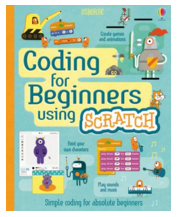 For practical activities to get started with coding activities see our Pinterest board. This article available upon request from LEX library. Made with Code: Girls can code too! 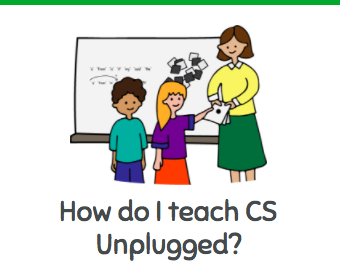 Follow Nicole Sprainger's board Coding as Learning on Pinterest.